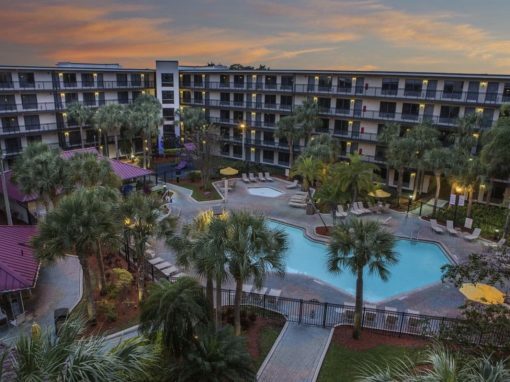 Travel Media Group has helped Ramada Limited San Diego/SeaWorld consistently increase their website traffic and direct bookings since partnering with Travel Media Group. 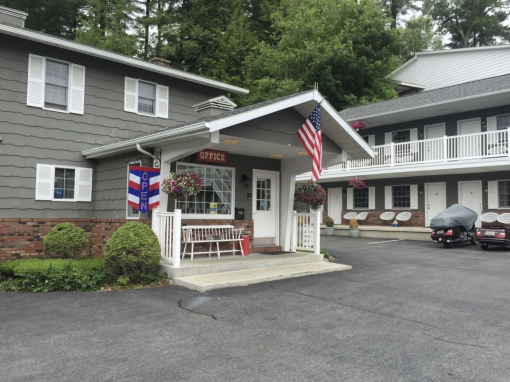 Using responsive web design and SEO-optimized content on their stand-alone hotel website, Ramada Limited has seen dramatic results, including: 292% more website traffic and 30.79% of total website traffic converts to booking engine. 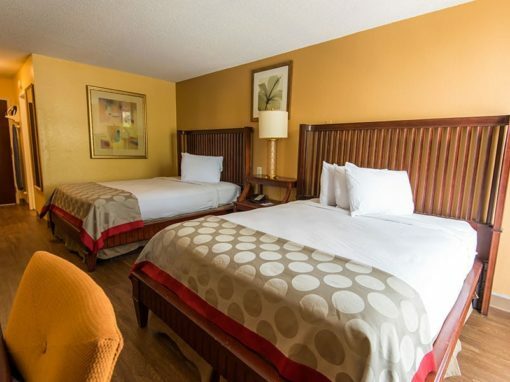 Ramada Limited San Diego is an economy hotel located less than a mile from SeaWorld. 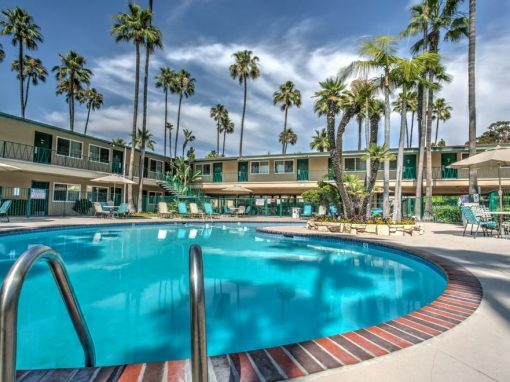 The property is also near other attractions like the San Diego Zoo and Legoland, making it an ideal choice for budget-minded families. 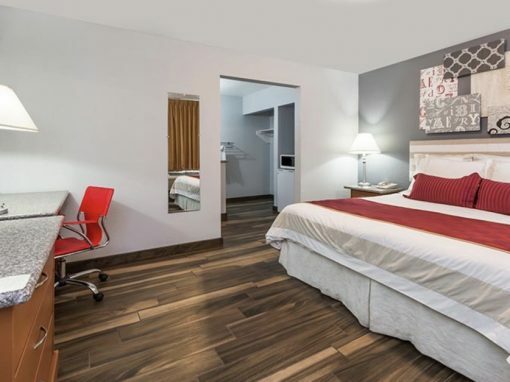 While Ramada Limited San Diego offers an excellent value for travelers to the San Diego area, the hotel faces the challenge of being in a competitive market. When hotels in a competitive market struggle to keep occupancy high, many turn to online travel agencies (OTAs) to help fill rooms. 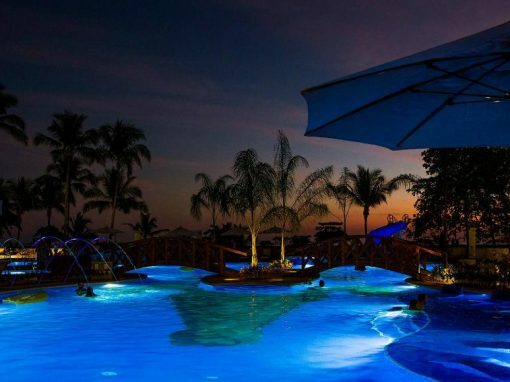 Unfortunately, OTAs charge high commission rates, taking a share of the hotel’s revenue. 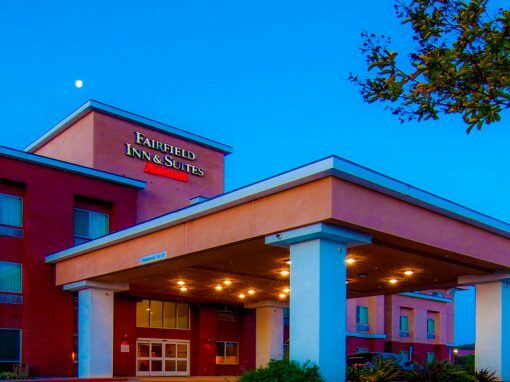 Ramada Limited San Diego needed a direct booking solution to reduce commission fees. 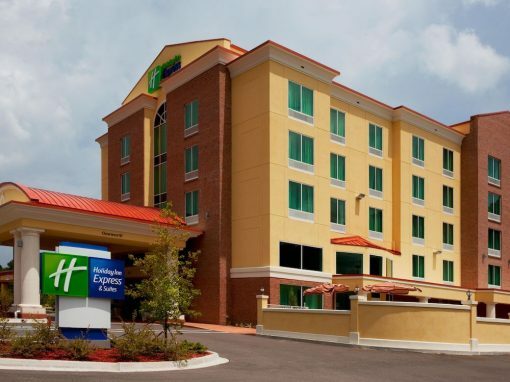 The goal of building a stand-alone website was to increase direct booking with the hotel. 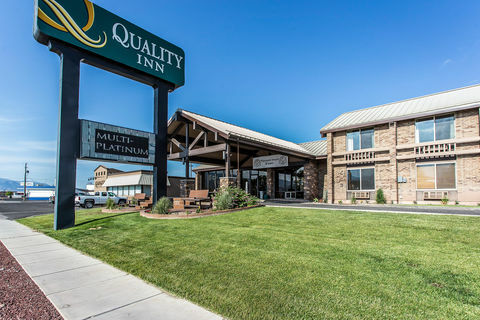 With 68% of travelers booking hotels on mobile, it is essential for the hotel’s website to be fully responsive for viewing on mobile and tablet devices. An optimized website can also provide more exposure on search engines, driving more traffic to the hotel’s commission-free booking channel. 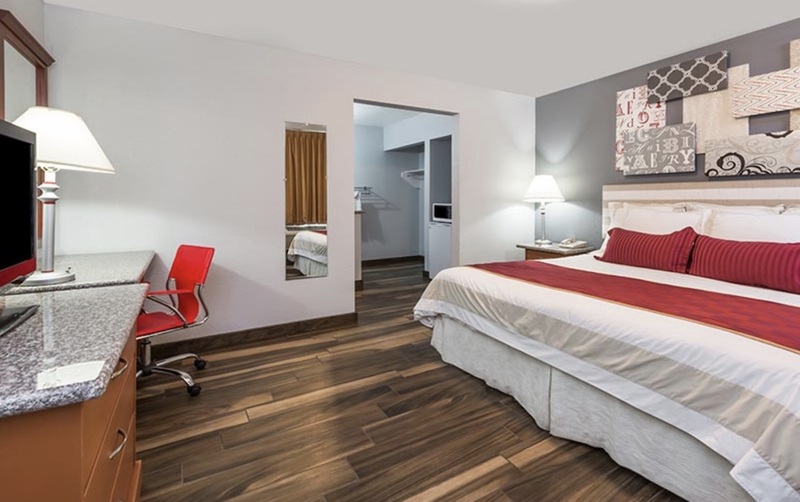 The Ramada Limited San Diego website is designed specifically to help the hotel be found by search engines and get chosen by travelers. Using SEO best practices, our website specialists ensure the website is up-to-date and indexed by search engines like Google and Bing. 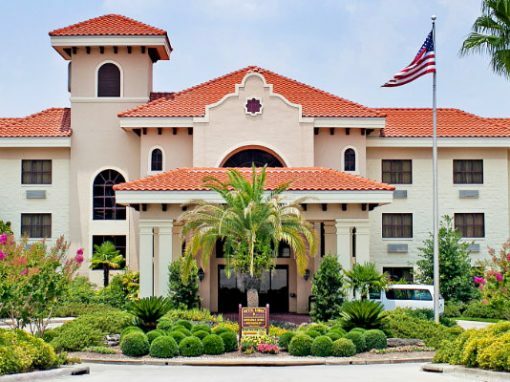 The Ramada Limited sends 22% of website visitors to the hotel’s commission-free booking engine. 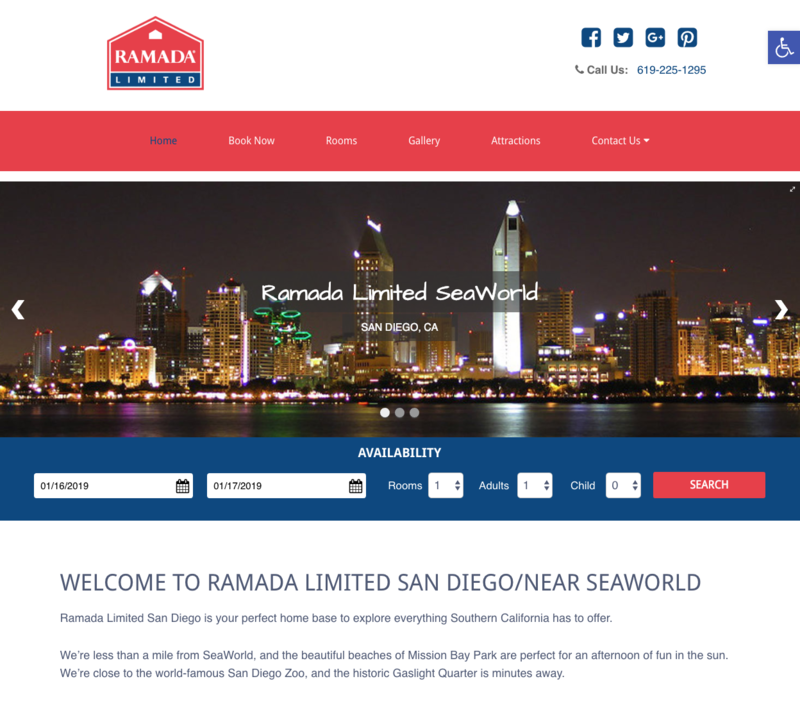 The Ramada Limited San Diego/SeaWorld website is fully responsive, so it adapts and resizes for optimal viewing on desktop, mobile devices and everything in between. With professionally written website copy and metadata, mobile-first design, optimized site speed and more, the Ramada Limited San Diego/SeaWorld improved their organic search visibility, leading to more traffic for their hotel. With an easy-to-use date picker on each page, travelers can check rates and availability without being distracted by the competition on the brand website or OTAs. We also provide an accessibility tab for those in need of assistance when it comes to navigating your site. This is where the true ROI of the Ramada Limited hotel website is undeniable. With over $21,425/year in additional revenue, the hotel website more than pays for itself. 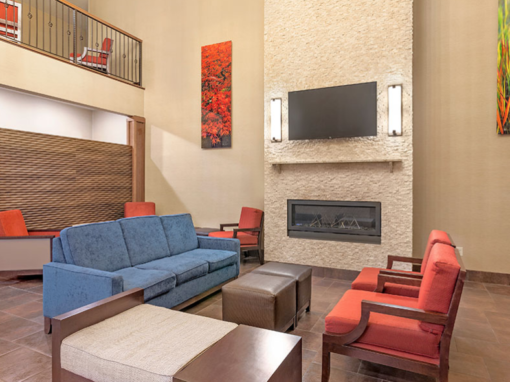 Through a beautifully designed mobile-friendly website, Ramada Limited San Diego achieved significant results when it comes to reaching travelers and increasing occupancy. Conversion rates have grown 88% on mobile. Get a responsive website, optimized for viewing and booking on mobile devices.